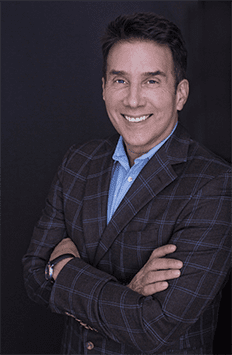 John Livesay is guest on Veteran On the Move sharing tips on how to craft a compelling pitch that engages investors in a way that inspires them to join a startup’s team. Joe Crane, founder and host of Veteran On the Move, guides veterans in their transition to entrepreneurship. Veteran on the Move features interviews with veteran entrepreneurs, start-ups, educators, experts and information on tools and resources for all entrepreneurs.